Lycoming College accounting major and German minor, Ashley Heisler ’20 (Valley View, Pa.), was one of just 12 students selected to participate in a competitive internship this summer with the United States Government Accountability Office (GAO) in Washington, D.C. As a financial auditor intern, Heisler will work alongside GAO staff in executing financial analyses, learning financial management methodology, and assessing internal controls. The GAO is responsible for investigating and auditing federal spending and performance. As a non-partisan agency working for Congress, the GAO offers competitive internship opportunities for students looking to develop as professionals. Out of an applicant pool of 200, Heisler stood out as a student ready to step up to the challenges this internship presents. 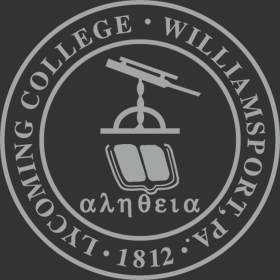 A former participant in Lycoming College’s Williamsport Internship Summer Experience (WISE), Heisler was looking to use the skills and knowledge gained through WISE to find a more competitive internship. “Ashley demonstrated that she was highly motivated with an exceptional work ethic as a WISE intern with Larson Design Group last summer. 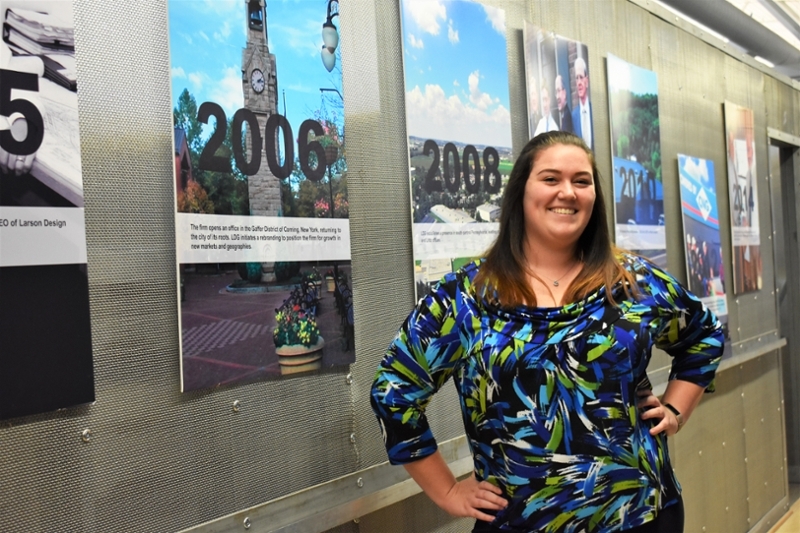 As an accounting major, she was ready and eager to take on a new challenge of interning with the GAO,” said Anne Landon, career advisor and assistant director of the College’s Center for Enhanced Academic Experiences (CEAE). The GAO intern program made its way onto Heisler’s radar after comptroller general and Lycoming alumnus Gene Dodaro ’72 shared the opportunity with the College. After completing a rigorous online application, Heisler advanced to the interview stage of the application process and was later offered a position as a financial auditor intern for the summer of 2019.